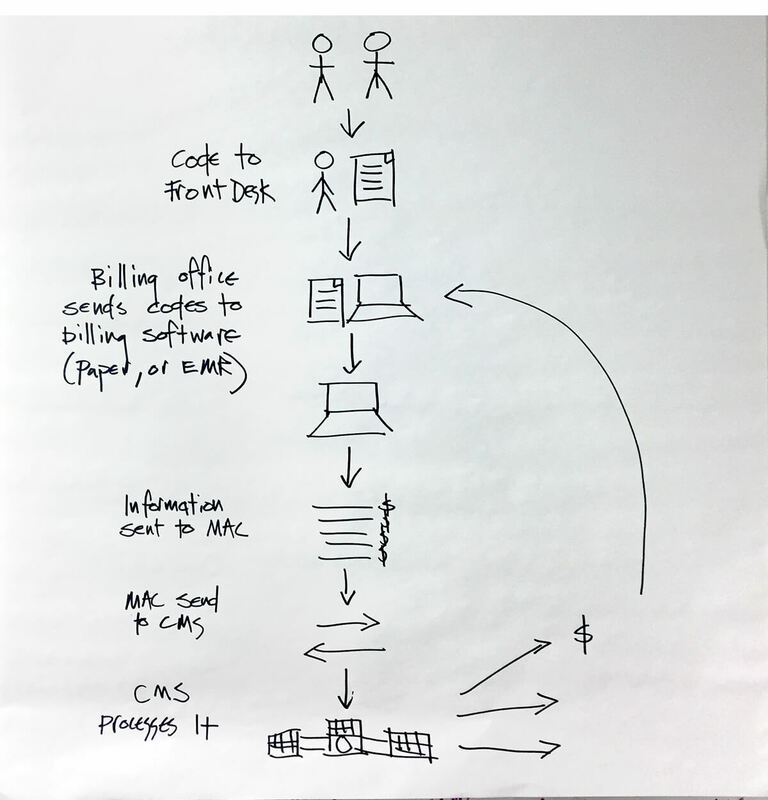 Some notes from the USDS’s work on modernizing the Medicare payment system. Recently, for instance, the USDS overhauled VA.gov, which is how many veterans access things like benefits, make medical appointments, and so on. But until recently it was kind of a mess of interconnected sub-sites and instructional PDFs. USDS interviewed a couple thousand vets and remade the site with a single login, putting the most-used services right on the front page. Seems obvious, but the inertia of these systems is considerable. These projects are often short-term, putting modern web and backend standards to work and handing the results off to the agency or department that requested it. 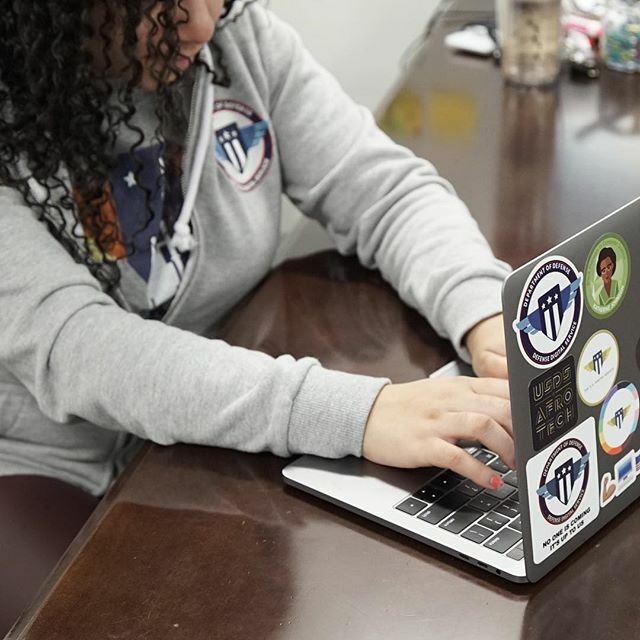 The USDS isn’t built for long-term support but acts as a strike team putting smart solutions in place that may seem obvious in startup culture but haven’t yet become standard operating procedure in the capitol. 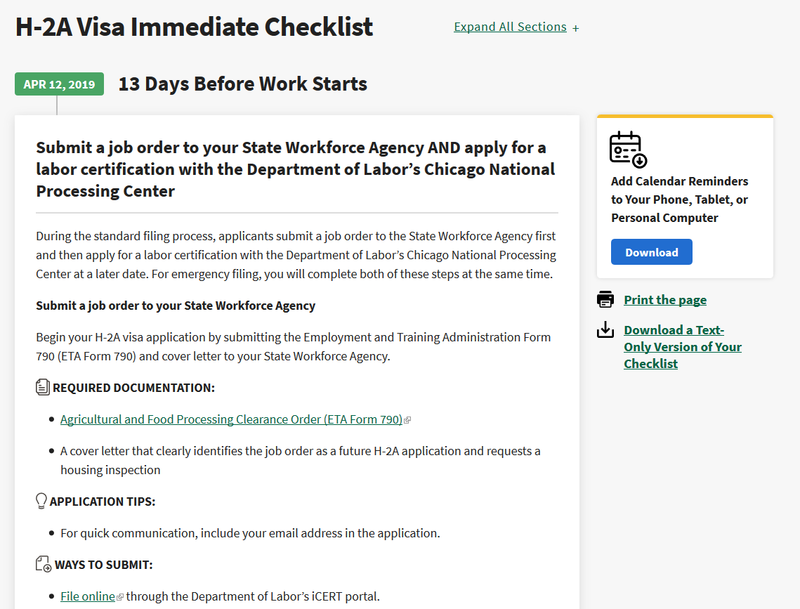 The new farmers.gov, built for the Department of Agriculture, vastly streamlines the H-2A visa application process, centralizing documentation and services that were previously spread across several other major departments and websites. That’s unarguably a good thing, but like anything relating to immigration and foreign labor it is possible it could get swept up in the partisan twister. Fortunately that doesn’t seem to have happened. The new, improved and simplified farmers.gov provides app integration and straightforward design.